The Artists Proofs of my recent 8″ Dunny with Kidrobot will go on sale on my webstore tomorrow Monday 27th August at 6pm UK time. 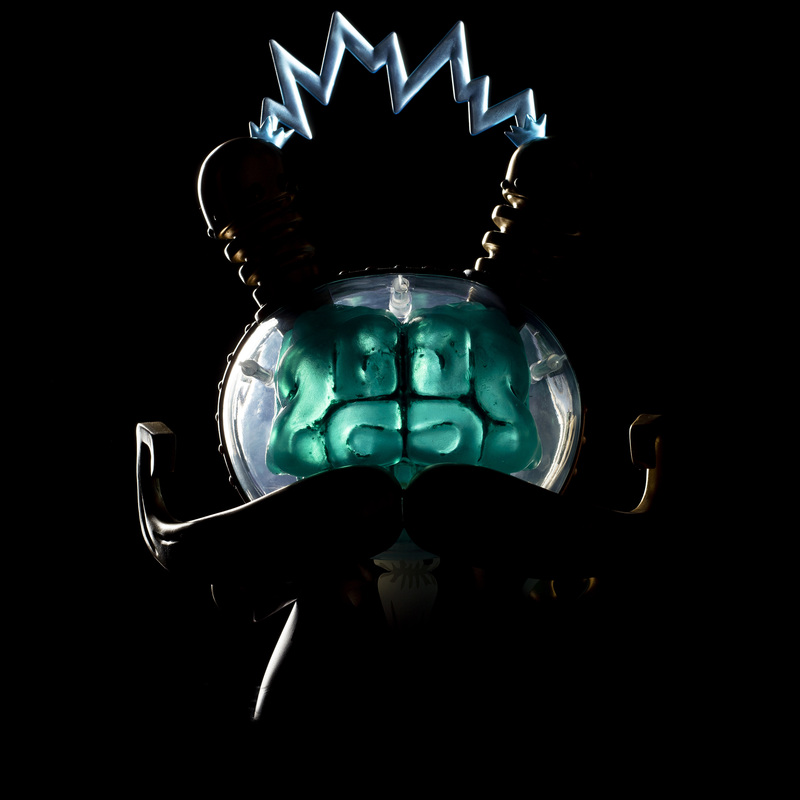 Each AP is signed and numbered on the underside of the foot and will come with a small glass jar containing “Spare Parts” for the clockwork brain..
Sunday Best edition of 12 APs. Ritzy Red edition of 8 APs. At my booth at Toy Art in Leeds this weekend I will have this new, original Mechtorian figure available and a couple of customised toys too. 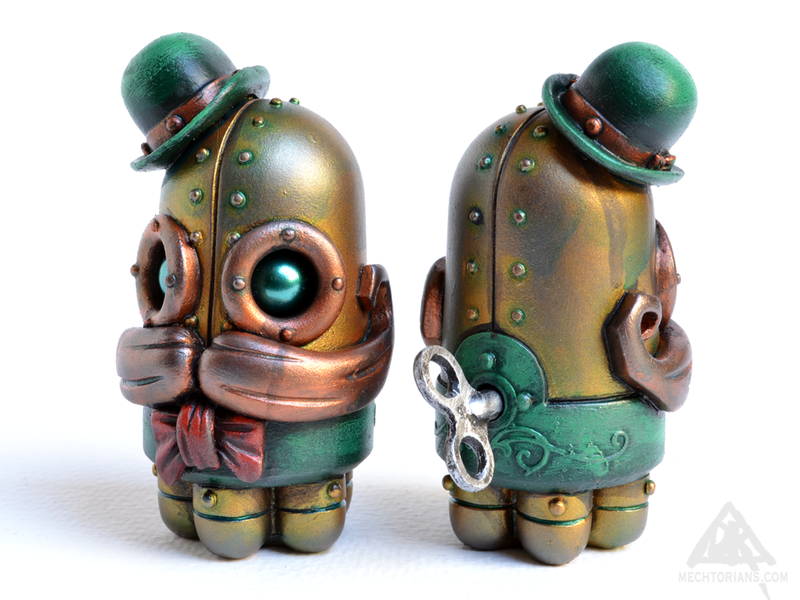 Announcing two new Copper Creeps characters. The Mutant and The Fly. A special fully painted editions of these new additions to the range will be available at Toy Art in Leeds on the25th of August. 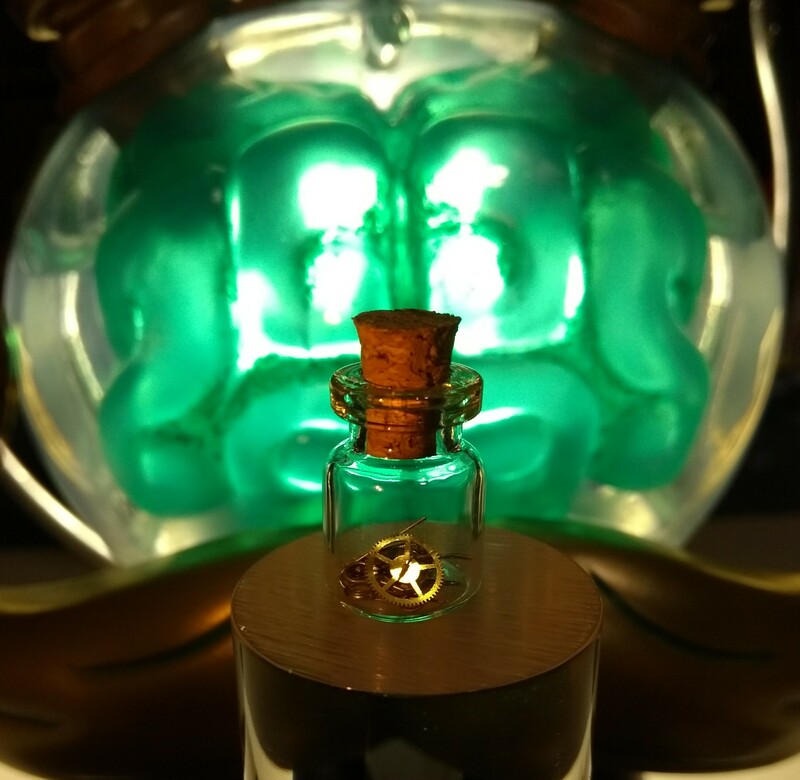 This is a micro edition of only 5 pieces. Each is hand-painted by Doktor A. Signed and numbered in a custom box. 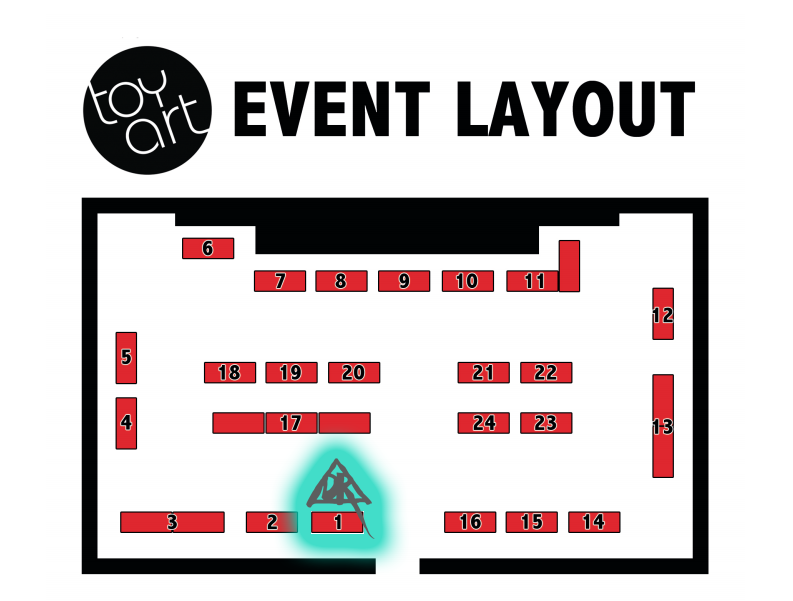 At ToyArtUK in Leeds this weekend I will have some new custom toys and art toy figures available to purchase. 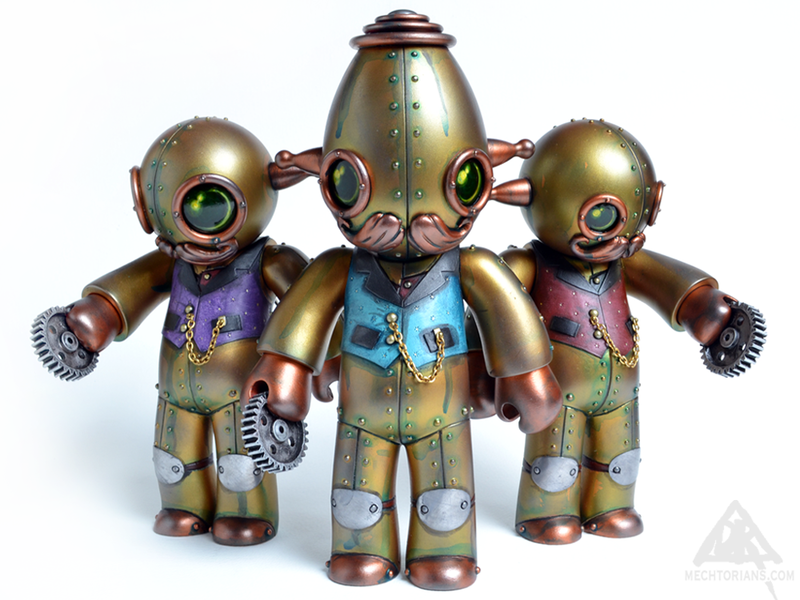 Including these three Cog Wranglers. They keep an eye on the quality of gears used in the mills of Retropolis. Part engineer, part stock buyers and part artists, they source, sort and refine the factory stock. Vinyl, Acrylic, Lead, Epoxy Resin, Vintage Winding Key, Found Objects. 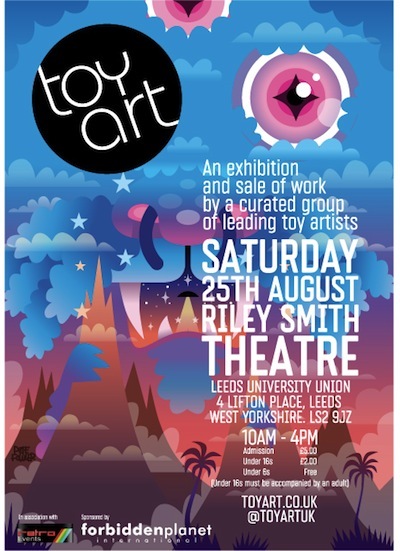 This coming weekend sees the North of England first dedicated Toy Art event. 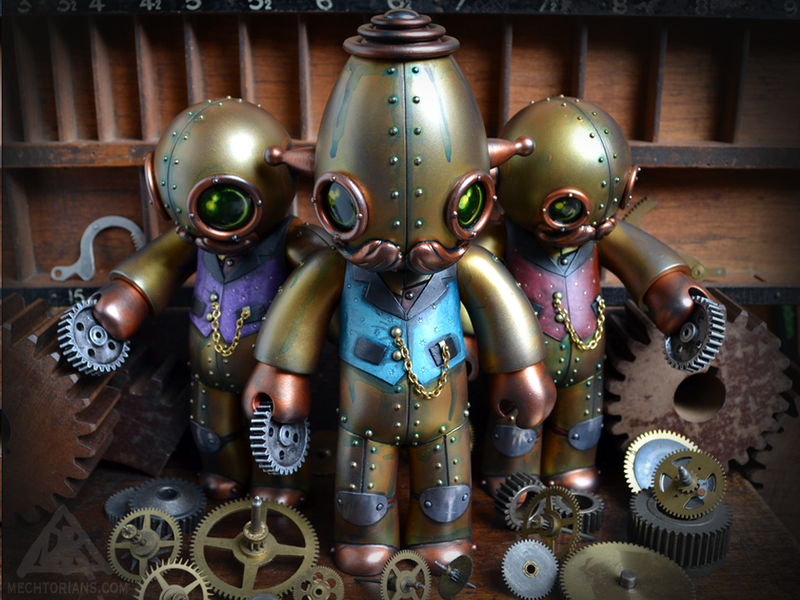 ToyArtUK is a new show/convention in Leeds showcasing the work of some of the finest Toy Artists on the planet, some of the very best are actually from the North of England! I am very pleased to be part of this exciting new event. I will have a full booth of products, toys and merchandise. I will also be displaying my newest painting, have new sets of prints available and have some brand new toy customs for purchase. Pop over to their website and buy advanced tickets or just chance it and come along on the day. 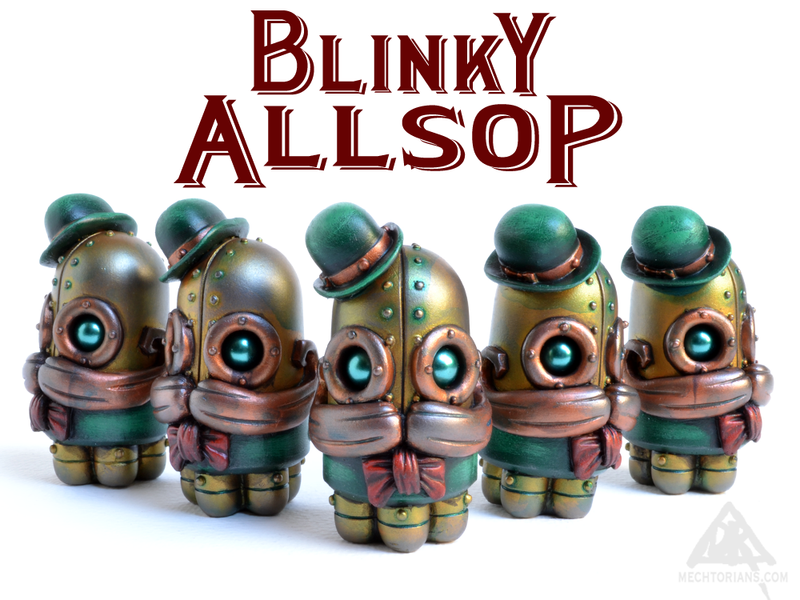 The popular 2.5″ tall resin Mechtorian figure Blinky Allsop will be released in a new hand painted colourway especially for ToyArt in Leeds. 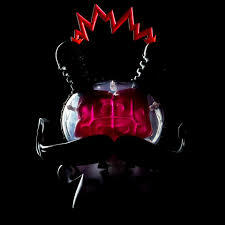 The show exclusive edition of only 5 pieces. All lovingly hand made in England, each piece has it’s own winding key, is signed & numbered and comes in carded bag packaging. 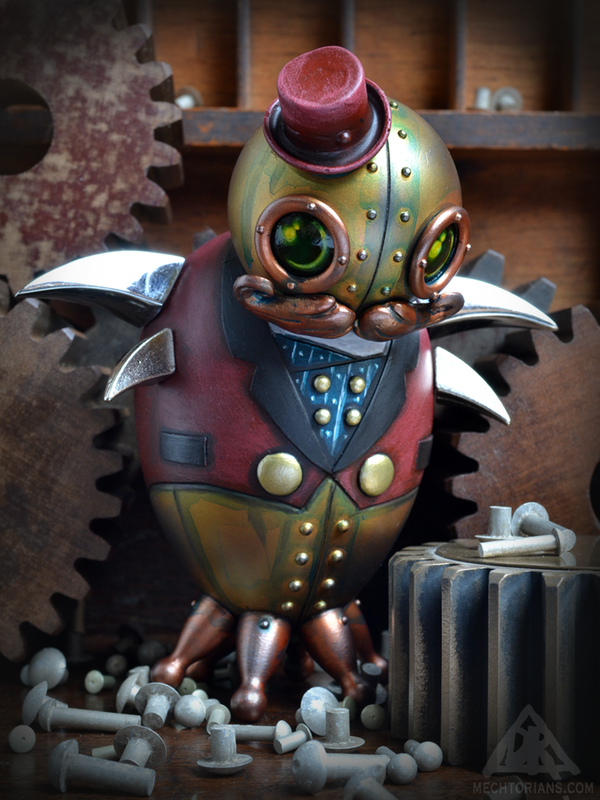 An industrious and mischievous little fellow. 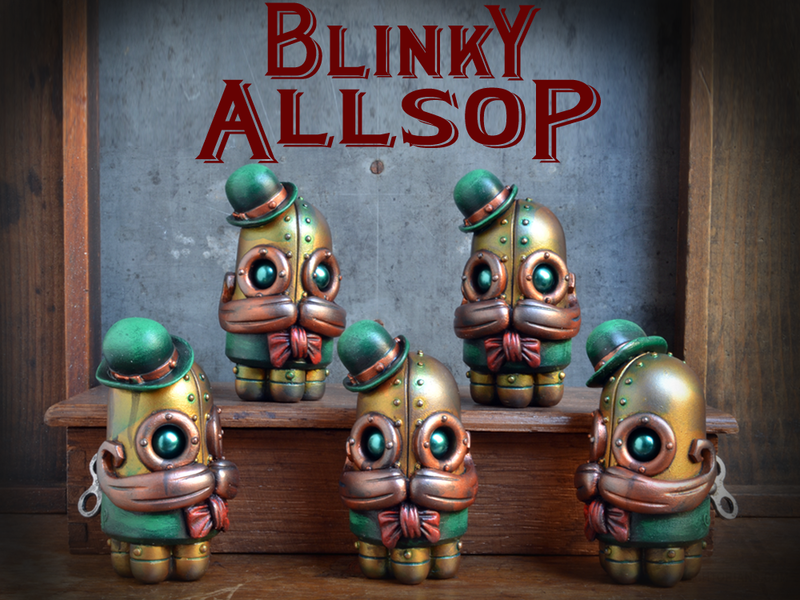 Blinky is able to turn his hand (or rather his prehensile mustache) to just about anything. Though he has never really got to grips with Macramé.